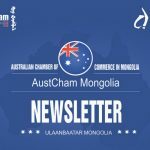 For the first time in history Ulaanbaatar will be host to “Aussie Rules” Football thanks to the new Mongolian Australian Football League (MAFL). 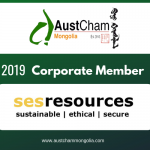 The league will aim to grow and promote Australia’s most popular and exciting sport throughout Mongolia by creating and conducting regular trainings, events and competitions for all ages and skill levels. For those that may be unaware, Australian Football is best described as a mix between soccer, rugby and basketball and is played on an outdoor field with teams predominately kicking the ball to each other in order to progress it up the field and kick a goal! Conduct junior school clinics to expose the sport to young kids and give them a chance to learn the game in a fun and safe environment. Provide regular training sessions for adult players to practice and learn the game while developing the skills and fitness required to play the game. Conduct carnival weekends and competitions to give people the opportunity to play and watch this great sport in action. 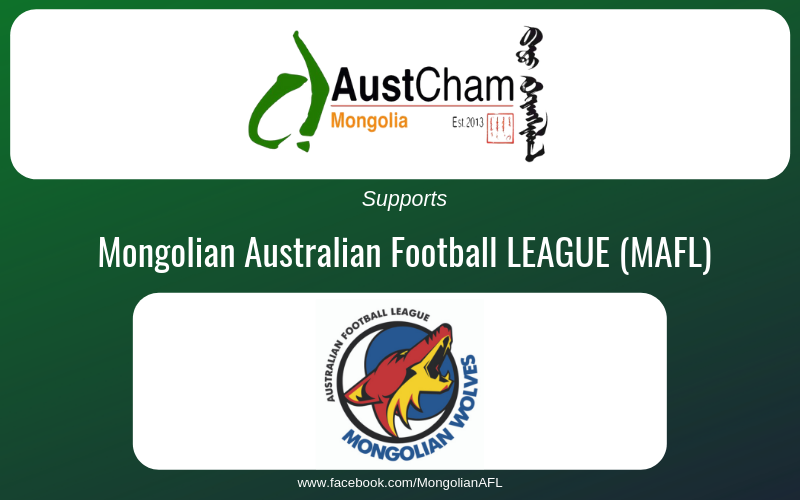 The MAFL has recently become recognised as a member league with AFL Asia who have been amazing in providing a range of great resources and assistance to get the league up and running. 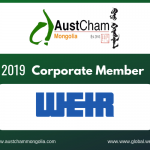 We have also secured a great partnership with the International School of Ulaanbaatar where trainings and events will be hosted. The school will also be the first junior school program and will see MAFL conduct the “Auskick” Australian national junior program for students in 2019. 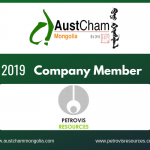 As a result of this relationship with AFL Asia the Mongolian League teams will also have the opportunity to play against some visiting teams from Japan and China later in the year and will also have a chance to represent Mongolia for international games in other Asian countries. We are also excited to announce that all representative teams will be named after the league mascot which is a “Wolf”. The wolf is native to Mongolia and features strongly in Mongolian history and legends! 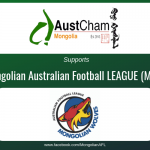 If you would like to get involved please follow and contact us via Facebook (search: Mongolian Australian Football League) or come along to the trainings which will be held every Thursday evening from 6pm to 7:30pm at the International School of Ulaanbaatar. These trainings will be held throughout the summer months and are very much based around being social and fun so anyone is welcome! 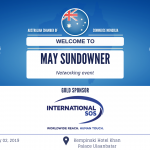 We look forward to seeing the sport grow in Mongolia and all our teams representing well both here at home and abroad while having a great time. Join the WOLVES today, be a part of the pack and don’t forget to stay up to date with all the information on our Facebook page.